It looks like my short story, The Safe Cracker is now available for purchase on Amazon’s Kindle. This story is features Detective Bill Plait from Null Pointer. 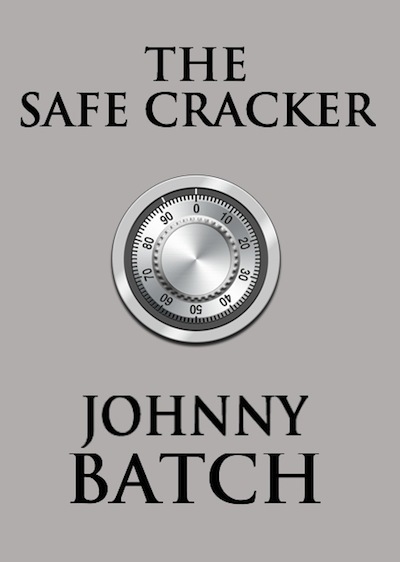 The story was inspired by a good friend of mine who is a safe cracker. If it sells well on Kindle, I will consider putting it up on Nook and Smashwords, but for now, it’s exclusive to the Kindle. The ebook for Null Pointer has started to appear on Nook and Kindle. You may notice two versions out there for a few months. The book was originally released under my real name – Ken McConnell in 2009. Lackluster sales and confusion with my Science Fiction books caused me to create a pen name and relaunch the book. This year’s release is the one by Johnny Batch. The biggest reason I’m taking the time to create this pen name, is to make readers aware that this book is NOT Sci-Fi, it’s straight up, traditional Mystery. 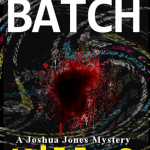 Eventually, if you only read Mystery novels, you will never know me as anyone other than Johnny Batch. That’s fine. 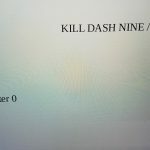 If you also like SF novels, I do encourage you to head over to my “other” writing blog – http://ken-mcconnell.com and check out those books. If you already own Null_Pointer by Ken McConnell, rest assured that this new version is pretty much the same book you have already read. It’s been reedited and reformatted for this Second Edition and it has the new, splashier cover. In a few weeks I will be launching a short story featuring Detective Plait, from Null Pointer and that will only be available in ebook format. 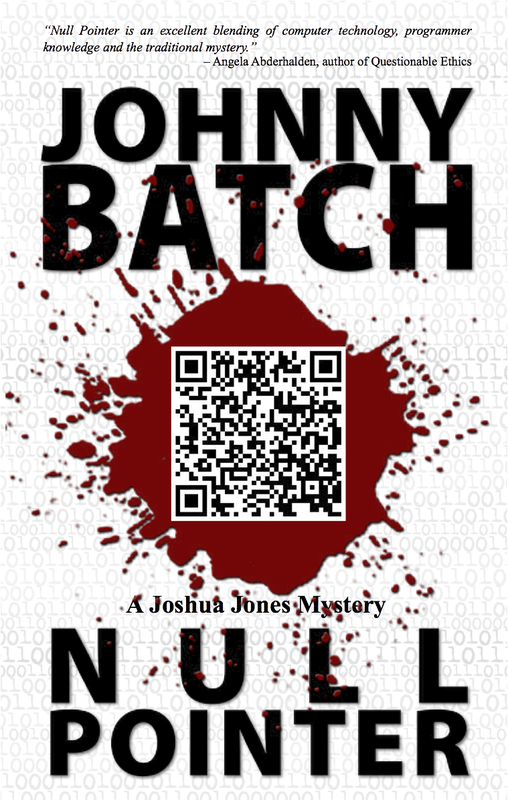 The paperback version of the new Null Pointer by Johnny Batch will be available in late May. 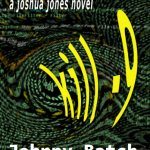 Last year I wrote a short story that was set in the Joshua Jones universe created when I wrote my first Mystery novel, Null_Pointer. It featured Detective Pait who also makes a cameo in Null_Pointer. I’ve spent some time this weekend tweaking the story and setting it up in epub format. I will be putting it up for sale on Kindle and elsewhere this week. Here is my basic, no frills cover for it. I may see if I can do better before going online with it. I need to make it clear that it is only a short story and that it is related to Null_Pointer. Branding is everything. But barring any unexpected developments, this could be the first title available from Johnny Batch.